Have a family Latin Lesson with Minimus author Barbara Bell. 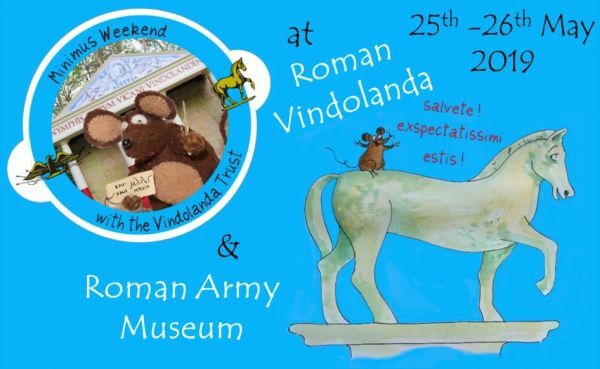 At the Roman Army Museum get dressed up and stand in front of our Green Screen and be transported into Minimus' world! This event and all the activities will be free to attend with admission to the site.